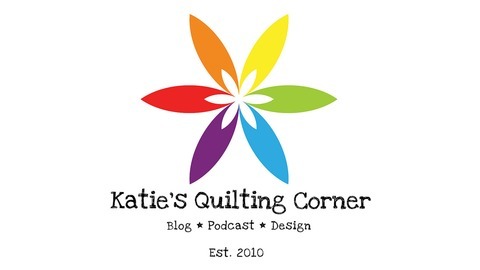 A 20-something quilter podcasts about her exploits in quilting, crafting and dog agility with her corgis. We share all the details of our Alaska Episode in one compact vlogcast. 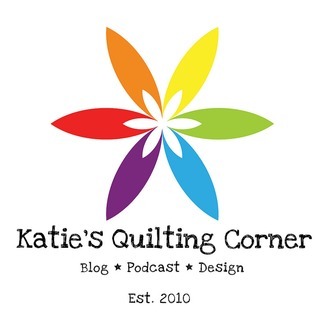 You’ll see clips from our travel videos and hear about the cruise ship, our Alaska excursions, the quilt shops I visited and everything in between.